1. 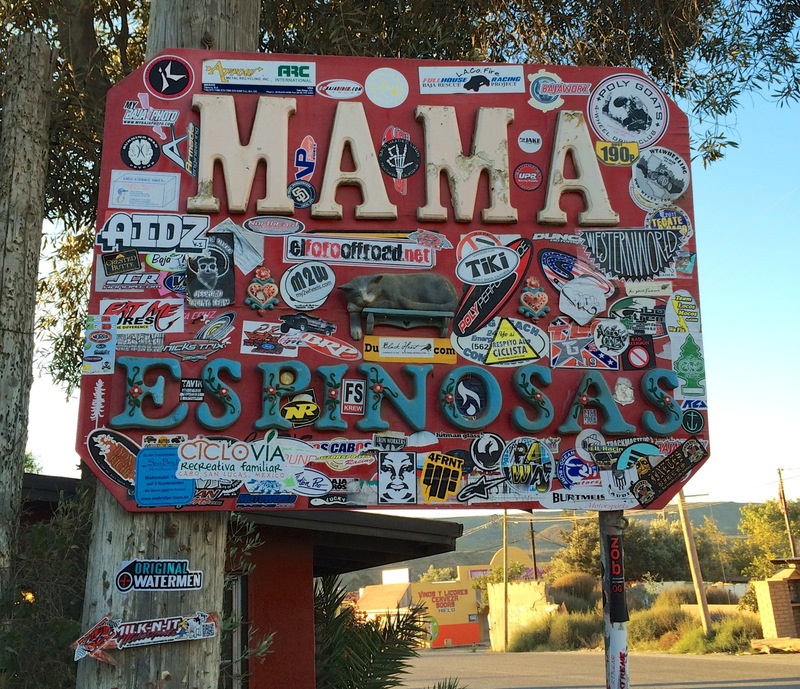 Is traveling in Baja California Mexico safe? – Our 40 years of experience have been disaster free. We operate slow and safe not driving after dark and not exposing any opportunity to become a victim. We do not hang around major metropolitan areas and tend to breeze right through into the remote sections of Baja avoiding crime ridden downtown areas. 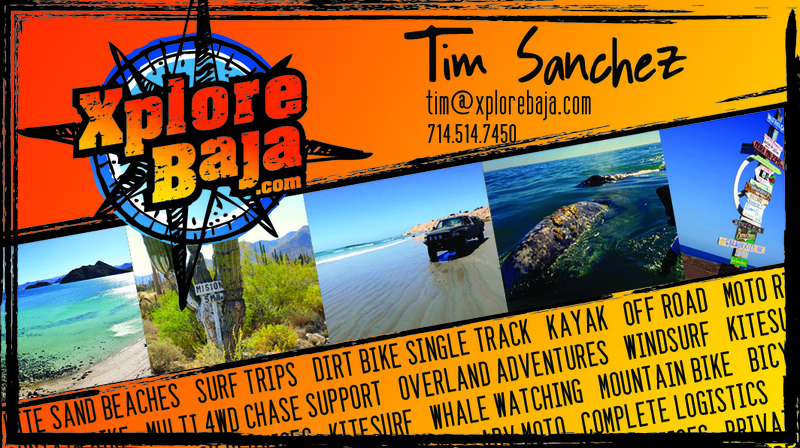 We believe its safe using the same guidelines that XploreBaja has used during the last 40 years. 2. What size groups do you take into Mexico? – We take groups of 10 people or less. 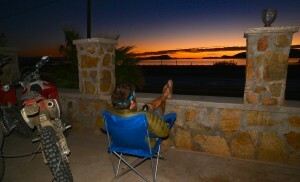 Over the years we tend to see the smaller groups enjoy the Baja Peninsula more than the chaotic larger groups. We don’t join groups together unless we have clients that are wanting to join others they don’t know. We have hosted groups that never met each other and the trips were great. 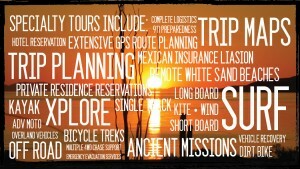 However, our specialty is providing you an in-depth look into the amazing world of the Baja Peninsula. 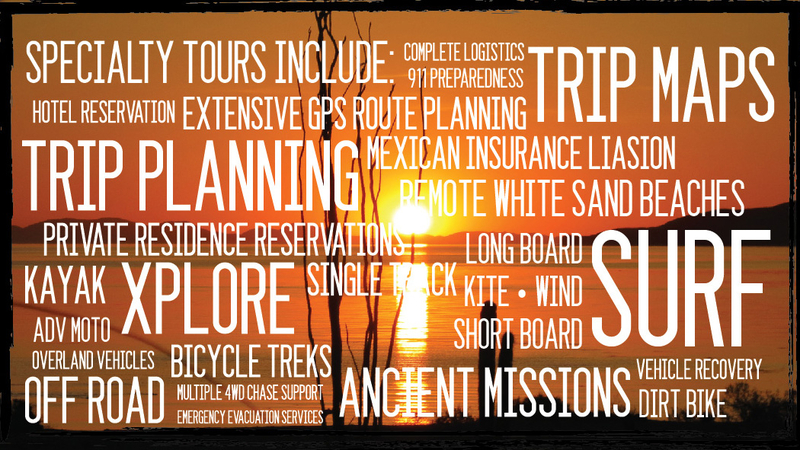 We regularly host couples and or groups of 2-3 friends on amazing adventures. – Yes, a passport is necessary in case of an emergency. If you need to be moved across the border for emergencies it is mandatory that you have a passport. 4. 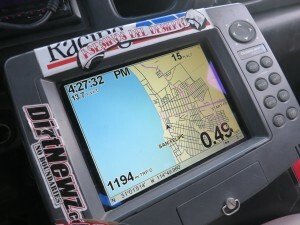 Can I drive my own vehicle on XploreBaja trips? 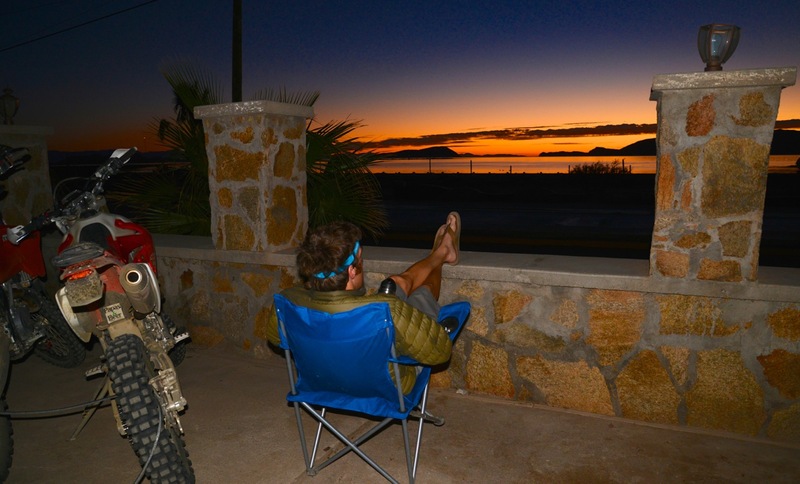 – Yes, you just need to have Mexican insurance and a well-suited vehicle able to travel the dirt and asphalt roads of the Baja Peninsula. 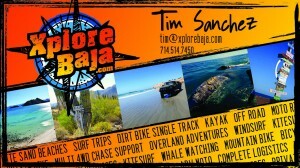 XploreBaja can provide assistance in obtaining Mexican Insurance for your vehicle. When driving your own vehicle we suggest reviewing our vehicle checklist while preparing to travel south of the border. 5. What happens if me or one of my friends/family are injured on a trip? – On many trips, XploreBaja staff are trained in emergency first aid. Some of our staff are medical professionals working in the business as their professions. We have an extended network of evacuation services ranging from private fixed wing / helicopter to MedJet Assist medical evacuation. Our company has negotiated a better price structure for MedJet Assist insurance which is approximately $225 per person annually. MedJet Assist is available for use anywhere you travel in the world.